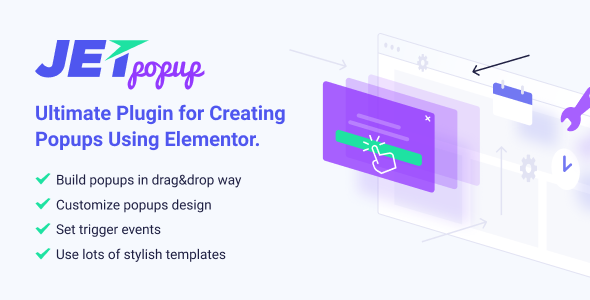 JetPopup is the plugin for Elementor allowing to create popup templates on different topics and set versatile entrance conditions for them, attach the templates to specific widgets, and display them on specific pages. With JetPoup one gets dozens of popup presets along with layout presets and huge functionality for changing the popup style and behavior. 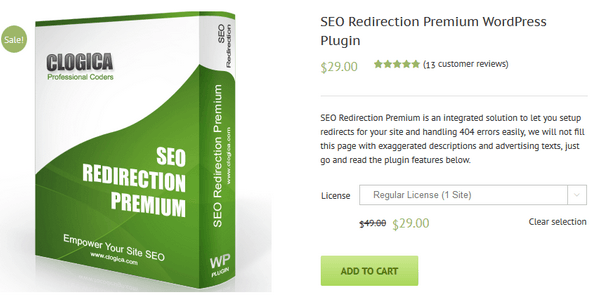 SEO Redirection Premium is an integrated solution to let you setup redirects for your site and handling 404 errors easily, we will not fill this page with exaggerated descriptions and advertising texts, just go and read the plugin features below. 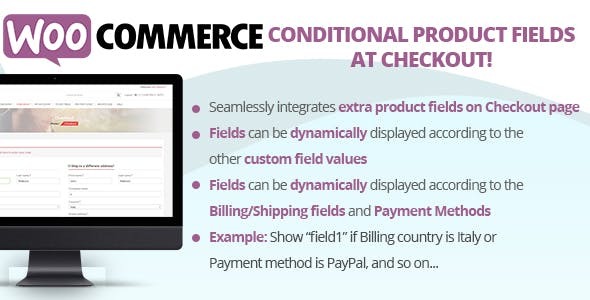 The WooCommerce Conditional Product Fields at Checkout plugin allows you to display additional product fields at checkout! Fields can be dynamically displayed according to logic rules…and all done using a nice visual editor! WooCommerce Product Table plugin lists products in a searchable & sortable table. It’s perfect for wholesale stores, bulk order forms, product list views, restaurant orders & more. Display and purchase WooCommerce products from a searchable and sortable table. Filter by anything. 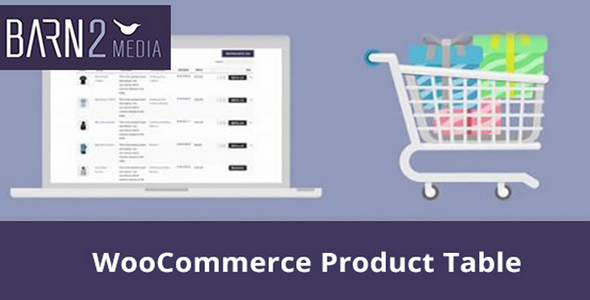 The most advanced product list plugin on the market, WooCommerce Product Table comes with over 50 features. 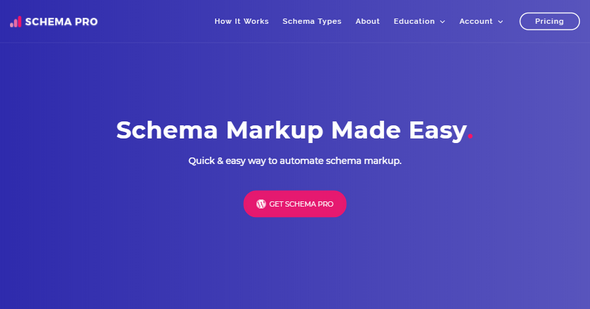 A quick & easy way to automate schema markup of your website. Creating a schema markup is no longer a task! With a simple click and select interface you can set up a markup in minutes. 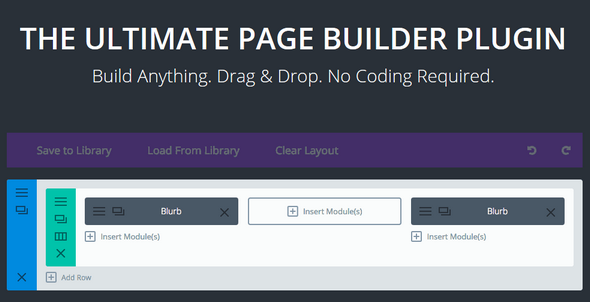 All the markup configurations you will set are automatically applied to all selected pages & posts. 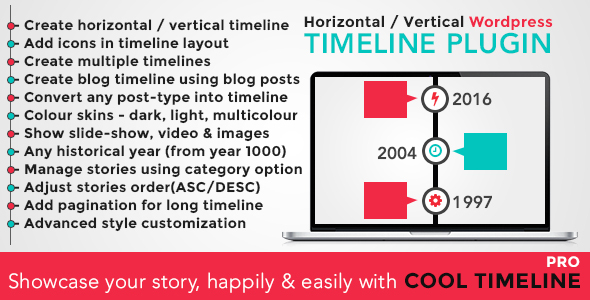 Cool Timeline Pro is an advanced WordPress timeline plugin that showcases your life history timeline or your company’s story timeline in a responsive horizontal or vertical chronological order based on the year and the date of your posts. It is best plugin to create a timeline theme. 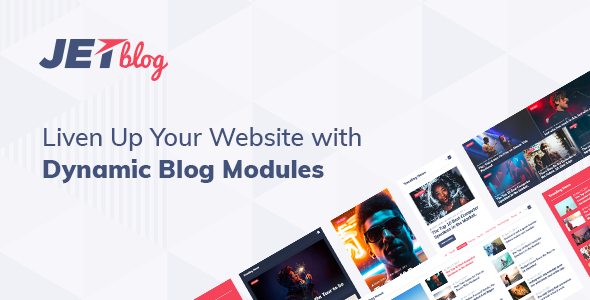 You can also convert your blog posts into a blog timeline by using this awesome timeline template maker plugin. Full synchronize with stripe subscription plan. Paypal express checkout with all option. What ever you are using the device the plugin will run as it should be. 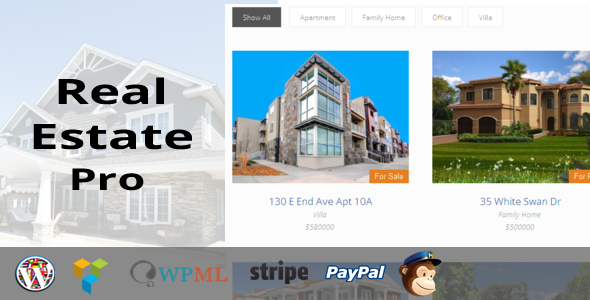 Real Estate Pro works on custom post type, So you can use any SEO plugin e.g all in SEO,Yoast . This addon is made for Elementor, Which have included all best elementor addons which are crafted for innovation and creativity. It has most amazing customization options available which make this addon an ultimate elementor addon. 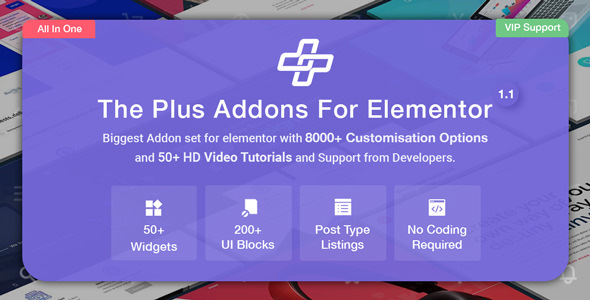 We have created each and every widget with the utmost attention to detail and this is a complete responsive set of elementor addon.